It is very important to protect the skin from the sun UV rays damage. Therefore many of the options are available in the market for the better protection from the sun. Sometimes people may think that they are getting vitamin D from the sun and enjoy the exposure but somehow UV radiations may affect the skin which leads to many problems like redness, spots, tanning and skin damages etc. Sun Damage can be cured on the daily basis with keeping in mind some of the important points. Especially in summers, it becomes important to protect skin with the extra exposure towards the harmful UV rays from the sun. We have compiled the following list of various methods to protect your skin from harmful UV rays of the sun. It is important to use sunscreen in the summers for protecting the skin from the harmful UV radiations and the sunburn. 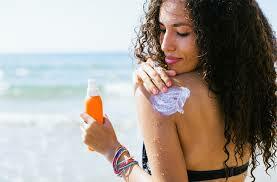 But it is similarly too much important to choose the best brand lotion with at least 25 SPF. 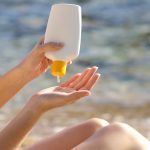 The important point must keep in mind to apply sunscreen before 20 minutes going out in the sun. The external protection from the sun is very important because it will help in the preventing the skin from the excess sun damage and in excess contact with the UV rays. 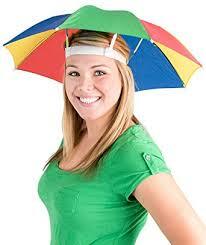 You can flaunt around the market or any place under the sun with the umbrella and hat anytime. Yes, it is very important to clear your face regularly with the water. Especially in summers, it is important to wash the face every time coming from the outside. Thusi will help with less skin damage and protect skin from tanning and removes all the dirt impurities from the skin. 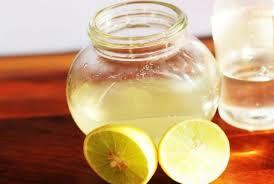 It has the citric properties which help in removing the skin and sunburn very effectively. It helps in removing the pigmentation and dark spots from the skin. 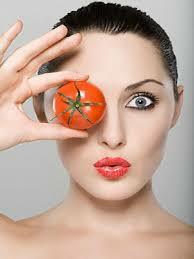 Many of the other qualities the tomato has for treating the sunburn which is as follows. Eliminate pigmentation and dark spots as well. It is recognized as the best skin refreshing agent which helps in providing moisture to the skin.This an effective ingredient for removing the harsh skin with its natural properties. The consumption, as well as the applicability of cucumber, helps a lot throughout the summer for internal as well as external skin. The scrubbing your face and body is really effective during the summers because it helps in removing the dead skin from as well as remove all the impurities from the skin. The suntan is easily removed by the scrubbing the skin.This will help in removing the tanned skin. There is no doubt in saying lemon has the citric properties which help in removing the unwanted skin from the body as well as the face. Sun damage the skin which can be removed by the mixture of lemon juice with the quality ingredient glycerin which helps in providing the proper glow and nourishment the skin. 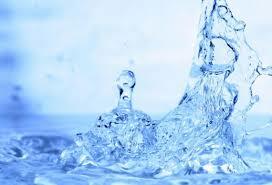 Water is the foremost priority has the excessive consumption during the summers. 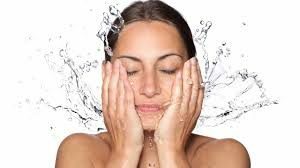 It becomes important to hydrate the skin which will help you with the proper sweating and be removing the toxins which may lead to removing the skin tan and skin damage as well. 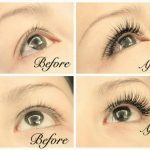 It is an effective remedy to remove the dark tan from the skin. The massaging of aloe vera on the tanned areas helps in removing the dark spots and patches from the skin. 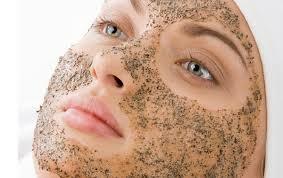 It will also help in rejuvenation of the skin. Therefore, it is effective during if you even forget to apply sunscreen during exposure towards the sun. It is important to protect eyes and skin during the sunburn because the UV rays can damage the eyes which will reflect as the dark circles, tanning, undereye bags and the darkness over as well as under the eyes. 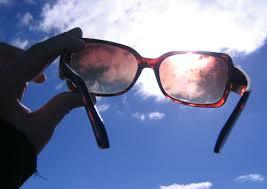 Therefore, it is a need to protect eyes with the sunglasses. 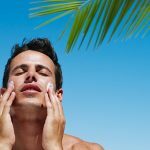 So, if you were looking out for the best ways to protect your skin from the harmful sun damage then we hope this might have been helpful. You can choose any of the above-mentioned methods to get the satisfactory and effective results. Therefore, shield your body with the above remedies and have a great experience in summers.